Stumptown is being ravaged by a massive outbreak of the "playgue" and only you and your friends can stop it. In this mad dash through downtown Portland, your team will compete to save as many lives as possible by locating interesting sites, answering bizarre trivia questions, and navigating the most strategic route possible. Race to save Portland from a deadly epidemic. This off-beat game is played by teams of 2-4 people. Armed with only your wits and your cell phones, you will try to help a team of completely inept scientists discover the cure to a mysterious disease known as “the playgue”. 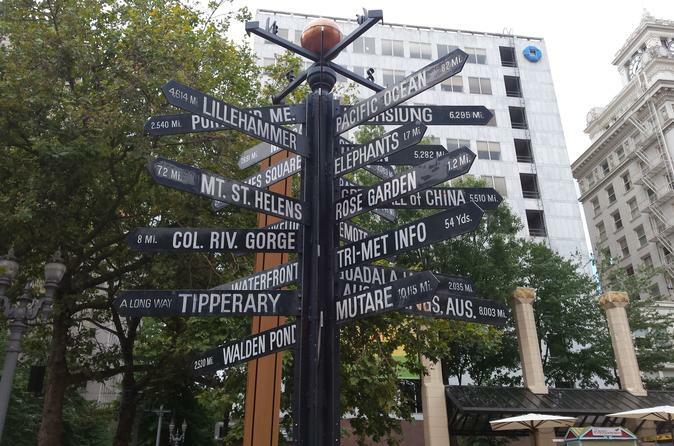 As you walk to different outbreaks within a 4 block radius (starting Pioneer Courthouse Square), be prepared to solve scavenger hunt questions, pub-style trivia, and brain puzzles at each location to earn points. Points earned are lives saved. Your entire team must work together using their collective knowledge and the ability to find all of the world’s information on their mobile phones.